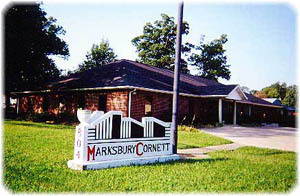 Welcome to Marksbury Cornett Engineering Corp. Exciting opportunities exist at Marksbury Cornett Engineering. To apply for a job, please e-mail apply@marksburycornett.com. If an open job matches your qualifications, we will be in contact with you.